Execution for web and print. Your company's comprehensive marketing department - from planning through launch and distribution. WordPress installation, updates and custom template development. Mobile-first responsive design - essential for ecommerce. Per project support for designer and developer colleagues. This website serves as a get-to-know as well as my testing lab for page layout and custom functions. 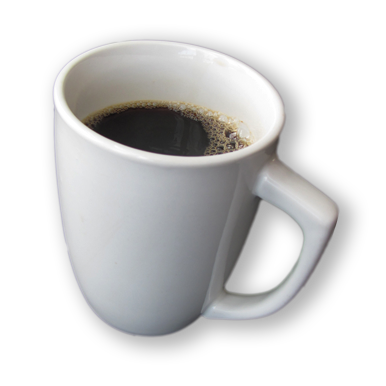 Please kindly tolerate any placeholder text, coffee references and, depending on the timing of your visit, an occasional unpleasant error code. WordPress is an open source content management system using php and MySQL database. The platform is estimated to run nearly 30% of websites on the internet. A behind-the-scenes database stores content and a secure, intuitive administrative panel allows for quick content updates. WooCommerce is an open source plugin that adds ecommerce functionality - turning a WordPress website into a fully functioning online store. Product images, descriptions, pricing, sales, inventory and more are easily managed from the WP dashboard. Magento is an ecommerce platform built on open source technology which provides online merchants with a flexible shopping cart system and control over the look, content and functionality of their webstore. Magento offers powerful marketing, search engine optimization and catalog management tools. Adobe Creative Cloud is a set of software applications and services that gives subscribers an extensive collection of software used for graphic design, video editing, web development, photography and more. Among the most familiar are Photoshop, Illustrator and Adobe Acrobat. Constant Contact is a popular subscription email marketing service provider for managing mailing lists and distributing email news, marketing messages and updates to subscribers from an online administrative panel. phpList, is an open source (free) alternative email service platform to Constant Contact, MailChimp and others.. The Microsoft Office 365 suite of products includes Microsoft Word, Excel, Access, Publisher, PowerPoint, Outlook... - the standard in executive presentation, cloud collaboration and communication tools. Providing maximum responsiveness to mobile devices. 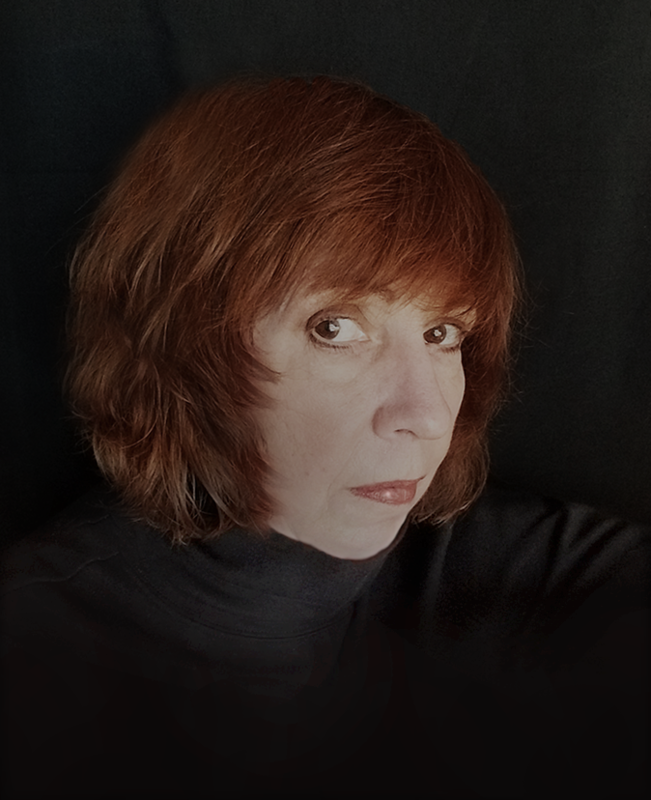 DONNA MARCEAU began her professional career after graduating from Hussian College (Hussian School of Art) in Philadelphia. As a marketing designer, she relished her early career opportunities working as the manager of the Philadelphia Zoo's Graphics/Exhibits Department and coordinating multi-million dollar tradeshow exhibitions built for DuPont USA. NEXT ~ While working with client company executives from a variety of industries and their corporate business development departments, Donna began to truely understand that a marketing budget must yield more than attention-getting design. Marketing must yield profits - quantifyable ROI. Wanting to be of broader help to her client companies (married, working and raising two young children) Donna earned an undergraduate degree in marketing / Ursinus College in Collegeville, Pennsylvania. NOW ~ In 2019, with many years of experience and her unrelenting determination to bring the highest quality solutions to her clients, Donna continues to explore and apply the latest technologies, software, design tools, data management and web platforms. (View the most requested technologies & tools) To that end, Donna is currently tackling the MBA program West Chester University (West Chester, PA). 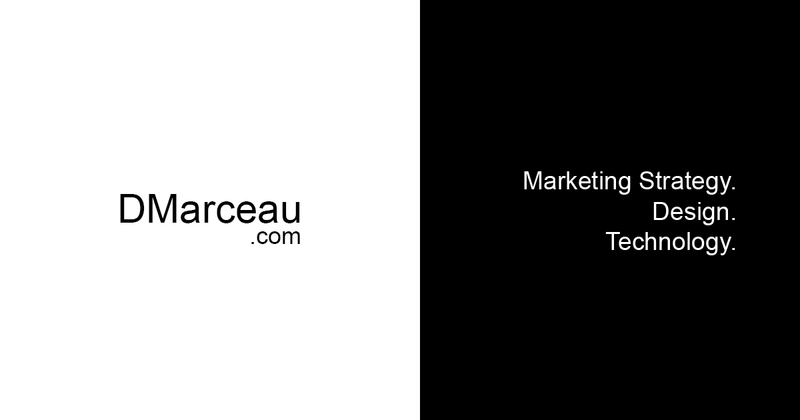 © Copyright 2019 | DMarceau • Marketing Strategy. Design. Technology.